We have offices in London and Manchester in the UK. In the US, our offices are in Austin, Chicago, Miami, New York, San Francisco and Washington DC. Offices in Bangalore, Sydney and Tokyo represent the APAC region. Jason has significant experience in technology software start-ups. 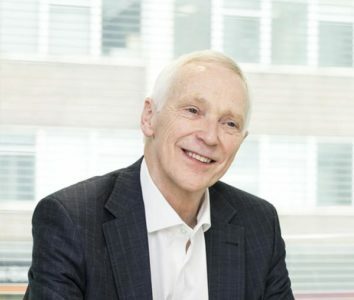 He was co-founder of University College London’s (“UCL”) Intelligent System Lab and co-founder and CEO of the artificial intelligence company Searchspace Limited from 1995 to 2005. Searchspace was twice named by Deloitte as one of the “50 fastest growing technology companies in the UK”. Searchspace was named in the Sunday Times’ Tech Track 100 in both 2002 and 2005 and won IBM Partner of the Year Award, 2002. Searchspace was sold in 2005 to US private equity group Warburg Pincus for an estimated $140 million. Jason has authored and edited several books on intelligent systems and was the Ernst & Young Entrepreneur of the Year in 2003. 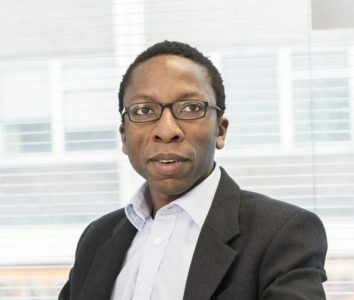 He has invested and is actively involved with technology start-ups including Moshogo and Telectic and is a member of UCL’s Enterprise Advisory Board. Jason has a PhD in Computer Sciences from University College London. Alastair has over 30 years’ experience in enterprise software, manufacturing, and banking. 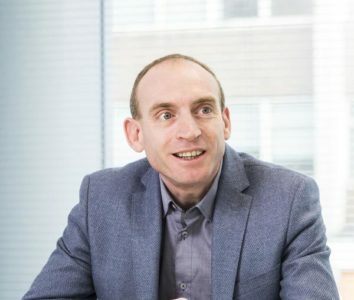 He co-founded Blue Prism Group in 2001 alongside David Moss, having previously spent eight years in process improvement at Bradford & Bingley Building Society and four years delivering enterprise software solutions to major customers such as Barclays Bank at Lynx Financial Systems. Alastair has an MBA with distinction from Leeds University Business School. Ijoma Maluza is a Chartered Accountant and a Fellow of the Institute of Chartered Accountants in England & Wales. He has over 10 years of experience in the Technology sector and joined Blue Prism from ip.access Limited where he was Chief Financial Officer. Prior to joining ip.access Limited he served as Corporate Strategy and Corporate Development Director of Xchanging plc. Ijoma read Economics at Cambridge University. Chris qualified as an accountant with Arthur Andersen and has significant experience in senior finance roles across the technology sector. 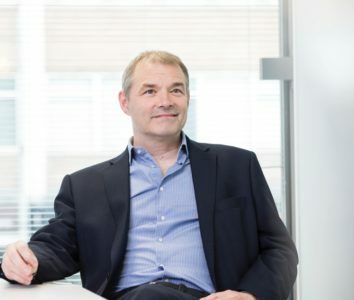 He joined the board of Blue Prism Group in September 2012 and was previously Financial Officer of Unipalm plc the first internet company to IPO in the UK, until 2001 and chief financial officer of Searchspace Limited until 2005. 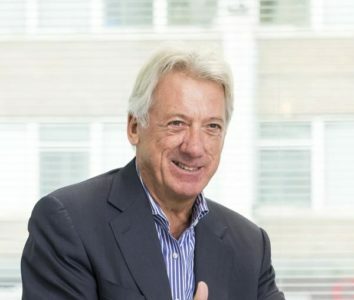 Chris currently serves as Non-Executive Chairman of Eckoh plc and Non-Executive Director of SDL plc, NCC Group plc, and Toumaz Group plc. Chris has an MA from Cambridge University and is a Fellow of the Institute of Chartered Accountants in England & Wales. Ken is an ex-partner of Arthur Andersen and has held senior executive director roles in many companies listed on the London Stock Exchange including Alfred McAlpine plc, Albright & Wilson plc and Tomkins plc. Ken was Chief Financial Officer of Numonyx in Switzerland from April 2008 to September 2010, and was Chief Executive Officer of Xchanging plc between 2011 and 2015. 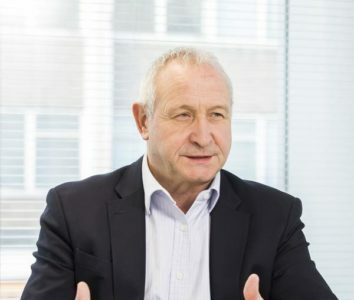 Ken currently is Group Chairman of RPS Group plc, and a Non-Executive Director of Biffa plc, Vertu Motors plc, Gresham House Strategic plc, DAC Beachcroft and F.M. Insurance Company Limited. From 2007 to 2013 Ken was a member of the Accounting Council (formally the UK Accounting Standards Board) of the Financial Reporting Council. Ken is a Fellow of the Institute of Chartered Accountants in England & Wales. Charmaine was global senior vice president at Nokia. Between 2002 and 2008 Charmaine was managing director and vice president, EMEA at Research In Motion (BlackBerry). 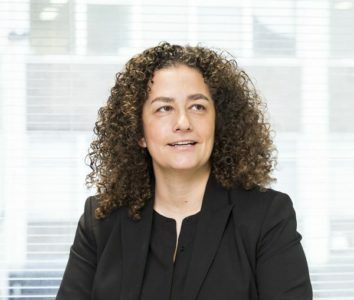 She also led Wayra, the digital accelerator and was a non-executive director of Wayra UnLtd, a joint venture between the UK Government and Telefonica. 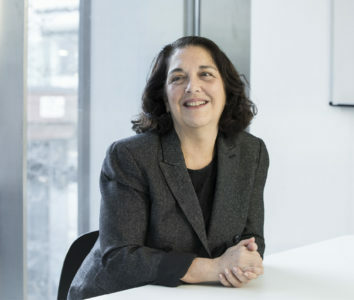 Charmaine currently is a Non-Executive Director of GB Group plc and chairperson of Buzzmove. David Moss co-founded Blue Prism in 2001 and is the chief software architect behind the Blue Prism software product. Prior to Blue Prism, Dave spent five years working for Lynx Financial Systems as a Senior Software Designer, providing packaged and bespoke solutions to major names in Financial Services such as Barclays Bank, Nationwide Building Society, and Transamerica Commercial Finance. David holds a BSc (Hons) in Mathematics from Leeds University. Chris Bradshaw is a strategic visionary with 25+ years of experience building and scaling businesses and driving innovation at a global scale. He is known for developing successful strategies and leading execution with a focus on customer success and value creation. A proven Chief Marketing Officer at Autodesk, his expertise includes brand building, demand generation, partner marketing, and creating corporate social responsibility programs and organizations. 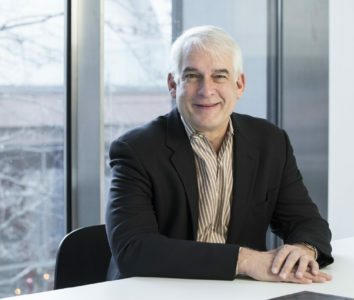 He currently serves on the board of directors for Project Lead The Way (PLTW), a non-profit leading provider of STEM education programs to K-12 in the U.S. Chris holds a bachelor’s degree in electrical engineering from Cornell University and a master’s degree in business administration from Duke University. 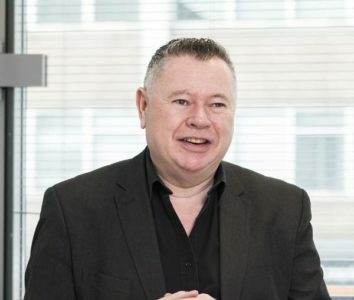 Pat Geary is the Chief Evangelist at Blue Prism and has over 30 years of international marketing experience across a range of large multinational and start-up software and hardware businesses. Pat was CMO at Searchspace, the world’s first enterprise AI platform, launched the worlds first 64-bit computer at DEC and also launched the world’s first global Internet TV platform at Livestation. 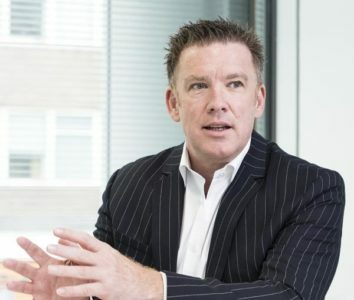 Pat joined Blue Prism in 2008 as Chief Marketing Officer when it was a small startup and he invented the term Robotic Process Automation (RPA) in 2012 which has now become a global IT software category of which Blue Prism is the market leader. Pat is a member of the Advisory Board of the CMO Council, a winner of CMO of the Year 2016, a member of the NOA “A list” 2016 and he holds an honours degree in Computer Science. Martin Flood brings Sales & Sales Management expertise and experience, gained in the IT Industry over two decades in a variety of enterprise software and hardware businesses. Martin’s roles have ranged from large international organizations such as Sybase and Sun Microsystems through to early stage software companies such as Whitelight Systems and Searchspace. Martin recently headed the new products division of Progress Software EMEA which comprised SOA Integration, Business Activity Monitoring and Business Process Management offerings. Alex is responsible for leading and delivering the corporate and strategic initiatives that underpin the Blue Prism growth strategy. 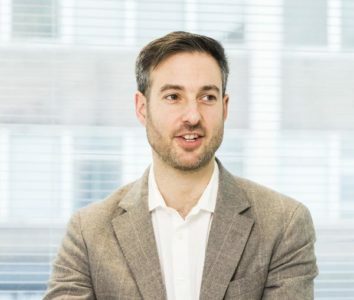 Prior to joining Blue Prism in 2013, Alex was a management consultant at Deloitte with a background in operational excellence and business architecture. Alex spent the majority of his consulting career delivering Target Operating Model design, process improvement and business transformation programs for Financial Services clients. He has a BA (Hons) in Management from Leeds University. John has 14 years’ experience of international corporate and technology law. 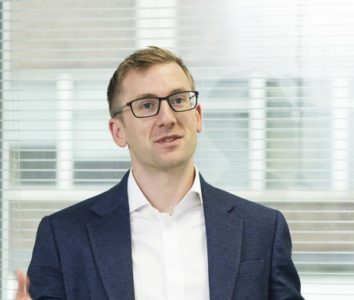 Having begun his legal career at global law firm Allen & Overy, he has since worked in a variety of in-house legal roles with General Electric, ADP and, most recently, automotive retail software specialist CDK Global. John is admitted as a solicitor in England and Wales. Vikki is responsible for leading the Global HR function with a remit to develop innovative and scalable people solutions which show case the Blue Prism culture as one where the very best choose to join, grow, make impact and thrive. 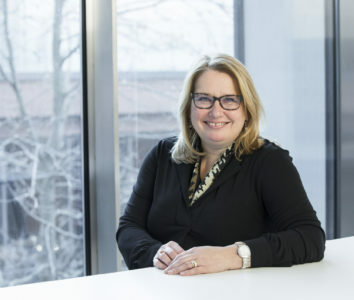 She brings over 20 years of experience and passion for building global values driven cultures, most latterly at Qlik Technologies and Barclaycard. She is a known as and will continue to be a vocal advocate of creating places that are connected, collaborative and where everyone gets the opportunity to win together. Jon has more than 20 years of experience leading global transformation initiatives in financial services that have delivered positives results in sustainable growth, quality, productivity, efficiency and client experience. Jon is the former Managing Director of Performance Excellence at BNY Mellon where, he successfully launched and grew one of the worlds’ most recognized success stories in RPA and the use of other “smart technologies”. He has a passion for the use of intelligent process automation tools like robotics, OCR, ETL and Machine Learning. 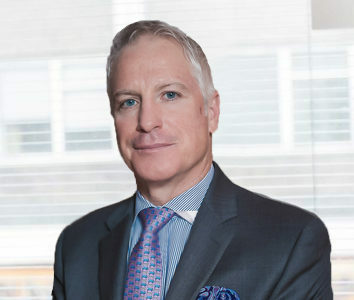 Prior to BNY Mellon, Jon spent more than 10 years working internationally—serving as the transformational leader for Auckland Savings Bank in Auckland, New Zealand; Sberbank of Russia in Moscow; Credit Suisse in Zurich and HSBC in London. Jon holds a Bachelors degree in Psychology from Western Kentucky University and Masters degree in Psychology from University of Kentucky. He has completed various executive programs at Harvard, London Business School and Thunderbird School of Global Management. Linda joined Blue Prism in July 2017 as VP, Alliances and Channels. Expanding her role in parallel to Blue Prism’s business growth, she drove Global Partner Strategy and became SVP Global Partner Strategy and Programs in August 2018. Previously, Dotts was Senior Leader of Channels at FICO following a long career in Customer Relationship Management and Unified Communications at AT&T, Lucent and Avaya. She held key leadership roles in Product Management, Marketing and Sales including President of Avaya Japan, a highly channel centric division of the company. Dotts has a BS Economics from Arizona State University and an MBA from the University of Hartford.